Laser: When is it the best time to have this treatment? Laser treatments in summer are not advised unless done with extreme caution. There are many adverse side effects to exposing “raw or new” skin to the sun. Laser treatments are best done in the heart of winter and here’s why? Laser, when is the best time? Getting rid your unwanted hair and restoring a radiant complexion for summer, is best done in winter. In fact, lasers are unable to be used on tanned skin, and the treated area is not to be exposed to the sun at all! 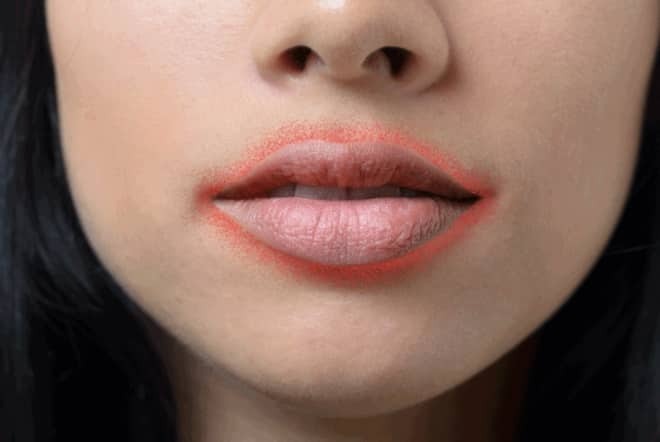 Ignoring this advice can increase the risk of permanent pigmentation and do serious harm to the skin. There many types of treatments available and more launching daily. 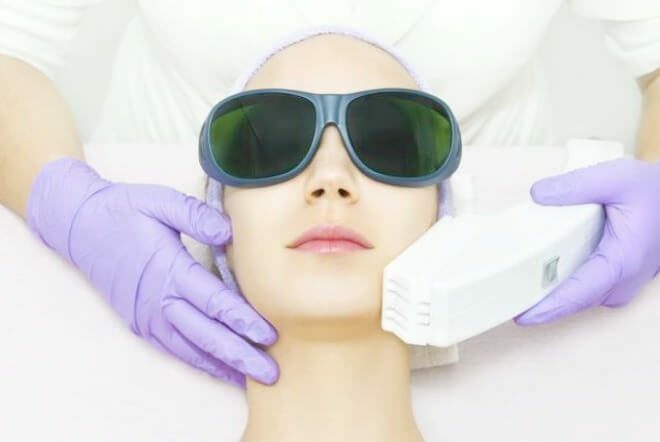 The following are the most readily available lasers: skin resurfacing, cauterization and hair removal, all are best done in winter reducing the risk of sun exposure. 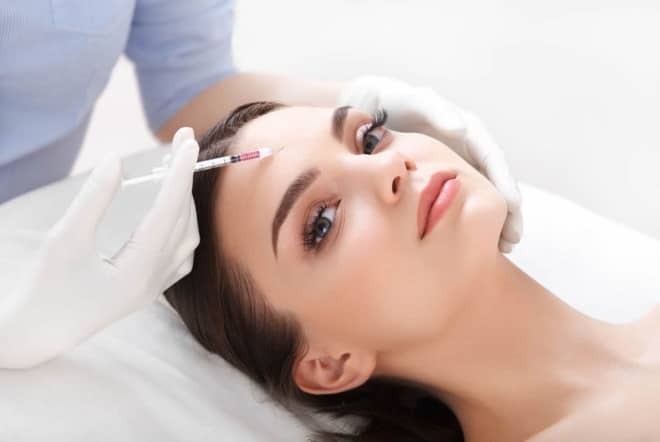 The skin is typically sensitive, red and often inflamed after treatments such as Microdermabrasion, Laser Peels such as Fraxel Dual or Laser Genesis and Chemical peels, requiring minimal downtime in a cool and sun-free environment. This allows for the skin rejuvenation process to work in the most effective way. Ensure that you have checked the credentials of the clinic you have selected. Make sure the therapist is fully qualified to operate the laser in question and can show you before and afters. Lastly, get a full understanding of both the benefits and risks associated with your chosen treatment. You will achieve the best results by starting as early as possible in winter for both face and body. Embrace the cool weather and stay indoors, your skin will look radiant and glowing. Your body, on the other hand, will be hair-free and ready for summer. It sounds as though summer bodies are truly made in winter after all.